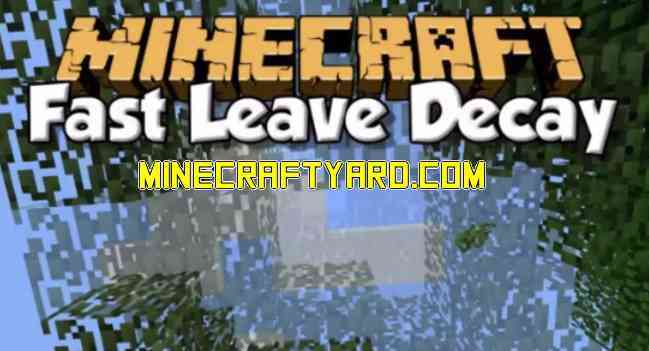 FastLeafDecay Mod 1.13.2/1.12.2/1.11.2/1.10.2 brings some astonishing luxury to the Minecrafters through converting a manual process into an automatic one. It holds the ability to decay all the leaves from the tree within few seconds. Previously it was a shear pain to remove all the leaves and it took a fair amount of time but now its really easy through this mod. Similarly it will take not more than five seconds to vanish all the leaves. Additionally its a very light weight modification which won’t require much space. 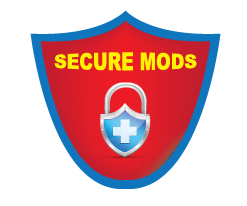 Interestingly this tool is also available for some other renowned mods which might be currently in your use. 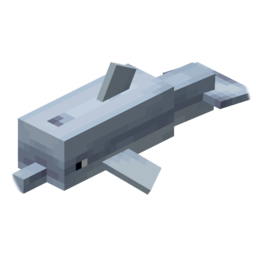 We suggest that you should use it with Natura Mod and Minefactory Reloaded. We usually are very strict towards the distribution of content. Our aim is to provide legit content with zero tolerance towards the fake or broken links. However, we seek some support from the community to get better and better as the days are passing through. So give your precious suggestion through comment section. We would be really thankful to you. Enjoy playing FastLeafDecay Mod with your Minecraft.